Dilemma of gifting men, solved! Gifting something to our women friends is always easy with plenty of choices around. In fact, I can present you an endless list as a smart woman! Phew! But when it comes to finding gifts for our men , especially of certain age where gifting just the clichéd items like wallets and belts don’t make a cut, we find ourselves scratching our heads! What could be a perfect gift that exuberates class and elegance? What could solve this gifting dilemma for my classy man with sophisticated taste? Enter “Scotch Whisky Collection”! A collection of the most sought after, classic scotch whiskys like Vat 69, Black & White and Black Dog can be a very good option for gifting men and for us women it is a mindless choice to gift to the men who like having a good drink from time to time. The Scotch whisky collection was launched recently by United Spirits at an event in Mumbai and the launch was a star studded affair. 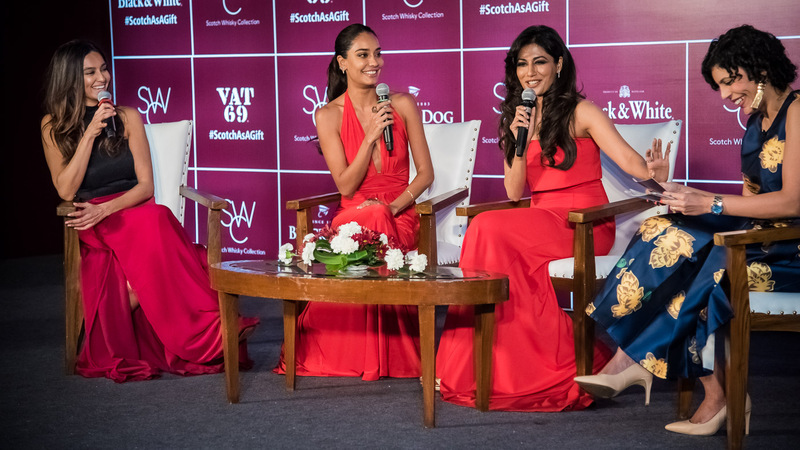 Celebrities like Lisa Haydon, Chitrangada Singh and Shibani Dandekar were present at the event and they too shared their thoughts on the Scotch Whisky Collection as the Ideal Gift for Men. A premium drink like Scotch whisky is always a choice of the people who have a very good taste when it comes to alcohol and tend to drink responsibly. So for a man who is synonymous to elegance and class, this is a great gift and this collection, Scotch Whisky Collection by United spirits, ensures that you have an assortment of premium scotch whiskeys for different moods and occasions! Chitrangada Singh said, "It's a great feeling when someone appreciates your gift. My father is a perfectionist and a man of great character and strength. 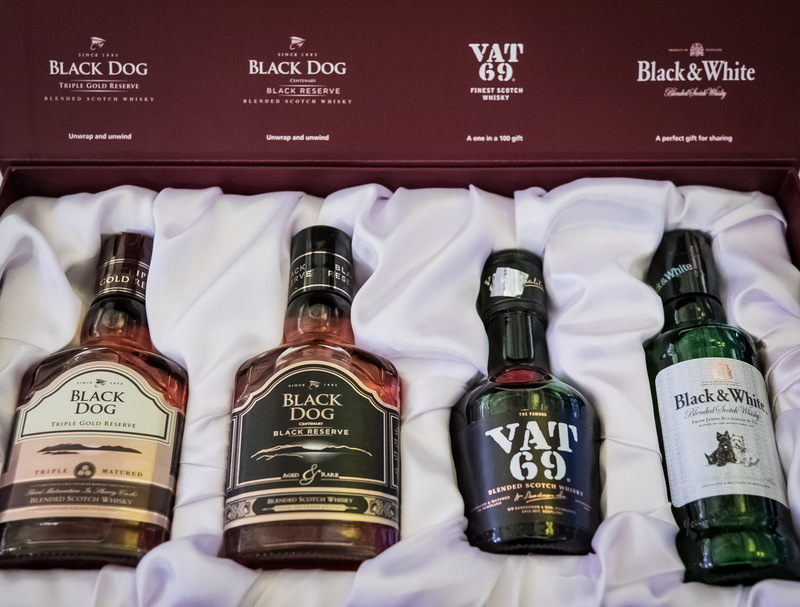 He enjoys his Scotch whisky and hence the perfect gift for him would be a bottle of Vat 69." Lisa Haydon mentioned, "I believe we have solved the dilemma of gifting for men. Earlier it was a task to find the right gift for the right occasion, but the Scotch Whisky Collection is the ideal gift for all occasions. All men appreciate their Scotch whisky and am sure would cherish such a gift." And I would like to agree with Lisa!! So with this collection, we can easily consider scotch as a gift option for men on all occasions!! Do let me know your thoughts on this in the comments section! *Article intended for individuals above the age of 25.